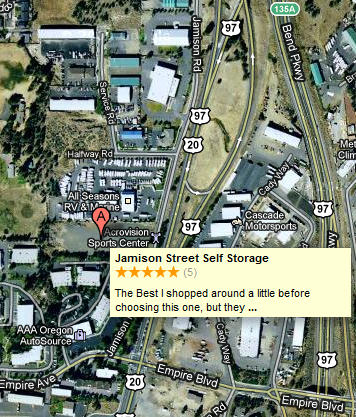 If you are using a moving service to store your items in our facility, we can coordinate with your mover. We will guide your moving service to your unit (during regular office hours) and insure your unit is locked when they are finished (at no charge). 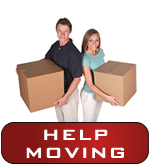 Should you need a referral for professional movers, we can be of assistance.